The Chicago Police and fire Departments exemplify Chicago's every day heroes. These city employees selflessly serve Chicago communities by putting their lives on the line every day. Now they will put their pride on the line in Chicago's seventh Annual Battle of the Badges. This unique fundraiser pits boxers from both departments against each other to see who will have bragging rights for the rest of the year, all in the name of charity. The Chicago Police and Fire Departments, along with the Chicago Park District, have worked together to schedule the event. 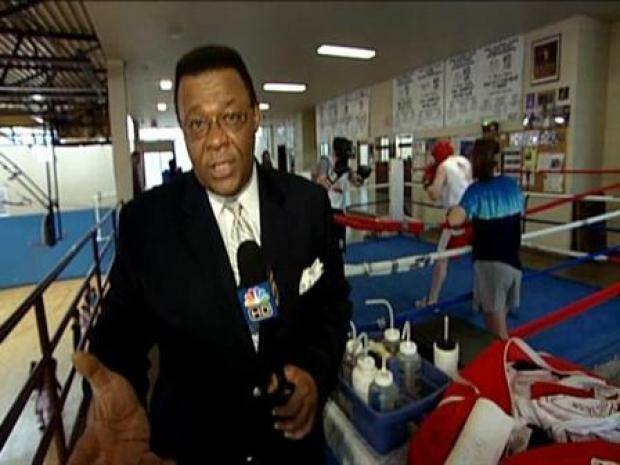 The 7th annual Battle of the Badges will take place at DeLaSalle Institute, 3455 S. Wabash, on April 17, 2009; doors will open at 6:00 p.m. In addition, the Chicago Park District's best amateur boxers will compete against one another at 6:30pm with Police and Fire combatants will square off at 8pm. Admission is only $10 in advance and $15 at the door. For ticket information, contact the Battle of the Badges Hot Line at 312-747-5824. All the monies raised will benefit Chicago Police and Fire charities. Over the last six years, more than $170,000 was raised, and each year some 3000 fans attend to cheer on the male and female boxers. In fact, many of last year's bouts are posted online for your enjoyment. It's cops vs. firefighters in this annual boxing match for charity.